As you begin your search for the perfect wedding dress, start by choosing the silhouette. 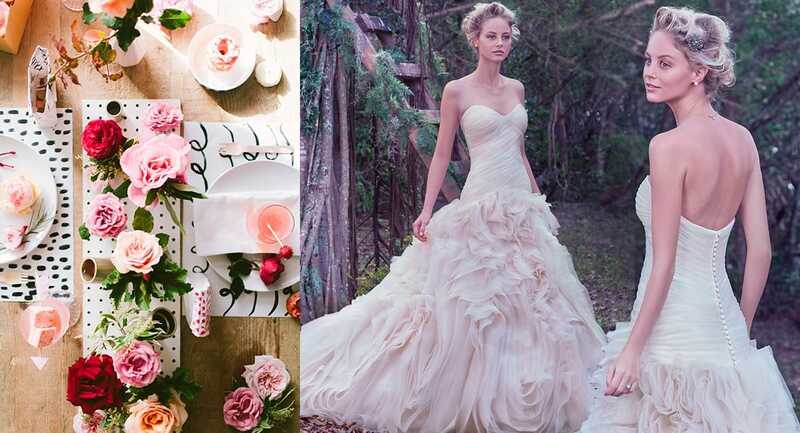 Do you want a ball gown or a mermaid style wedding dress? A form fitting fit and flare dress, or a romantic A-line silhouette? Once you’ve determined the silhouette you prefer, keep in mind the varying wedding dress waistlines… A ball gown with a cinched waist or a dropped waist? The options can be overwhelming, but we’re here to help! Use this guide to find the perfect waistline for you! Need assistance deciding which silhouette is best for your body? Take a peek at this guide to find the most flattering fit for your frame! Natural Waist: Just as the name implies, this waistline falls at your natural waist, minimizing a long torso, or highlighting a narrow waist. A natural waistline can be gathered or straight. Empire Waist: This classic waistline is situated directly under the bust, elongating the body, disguising larger waistlines, and accentuating a larger bust. Fitted Waist: This waistline falls at the natural waist and emphasizes naturally small waists, creating the illusion of a cinched waist. Dropped Waist: Falling from the natural waist, this style generally extends a few inches past the natural waist, or to the hip. 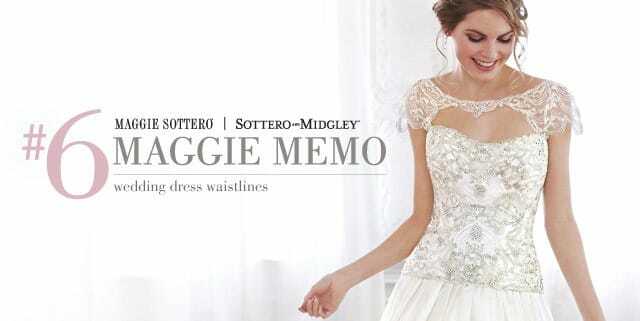 Perfect for a bride with a straight build, this style elongates the body, and helps create width at the hip area. Asymmetrical Waist: Adding great visual interest, asymmetrical waistlines often camouflage any imperfections, creating an illusion of a naturally small waist. Basque Waist: This waistline begins at the natural waist, and dips into a “V” or “U” shape, elongating the torso and minimizing the waist. Call for Photos: Father of the Bride!